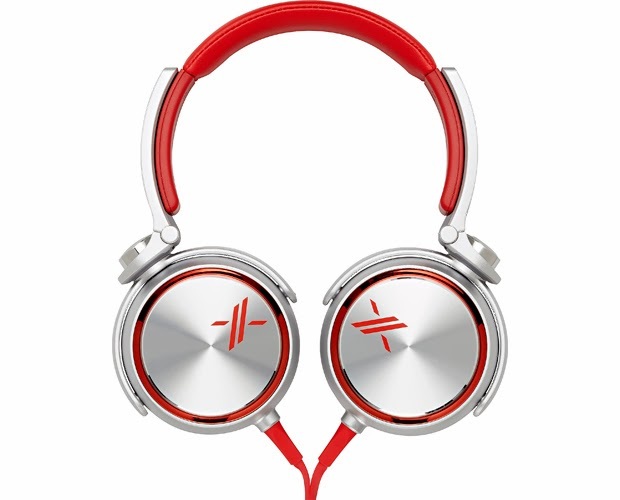 Music has become these days a necessary thing in our life especially for youngsters, so it will be needful to have a good pair of headphones , whatever kind of music that you like . 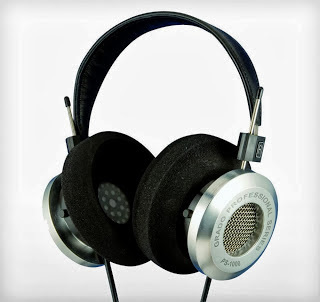 Some headphones are better for certain situations but others are not , for example if you are working in a very loud places , i advise you to read this article "noise cancelling headphones" . but if you don't need noise reduction, keep reading and you may find the one for you. As you see the Sony MDR-X05 got an amazing design with a pretty good balanced sound, it is absolutely a great headphones for young people who loves music . Sony promises more colors than current models: red, black, white, red on black and black on red, Only bad thing is the price. 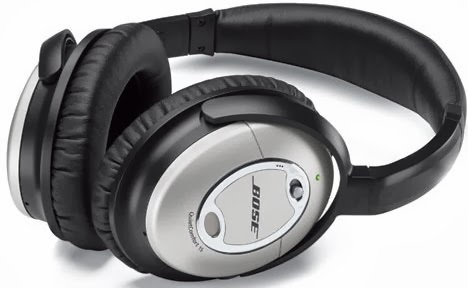 Bose was the first to develop the technology of active noise reduction . 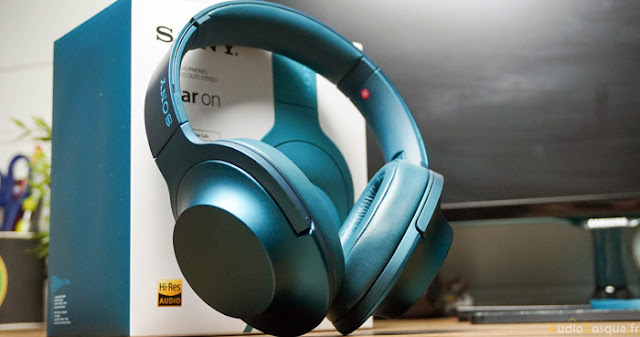 So this one is the best in terms of noise reduction, as well comfort , the sound quality is pretty good actually thanks to the noise isolation you will be able to enjoy music better in lower volumes. Design it's not perfect, but for serious listeners who don't pay much attention to the look this one is for you ! This Grado PS1000 have the best sound quality on this list , as well as comfort, the reason for not putting it on the top , it's the price , it's cost about 1700 $ . we will be publishing a new article soon that covers the most expensive headphones and we are going to talk about it there in details , just stick to us !